We’re nearing the end of March. While for many this means Songkran season is hot on our heels, for Bangkok’s car-loving aficionados, there’s something even better to look forward to — the 40th Bangkok International Motor Show. Taking place from March 27 – April 7, the Bangkok International Motor Show is one of Thailand’s largest car-related events. As with every year, top brands in the industry pull out all their stops to offer an enticing peek at what wonders lie ahead. Among all the prominent names to look out for this year, here’s one to really keep an eye on — Rolls-Royce. Taking up over 540 sqm in the exhibition area, Rolls-Royce will be showcasing up to 5 of their models, and among them is the much-anticipated highlight — the newly released Rolls-Royce Cullinan. 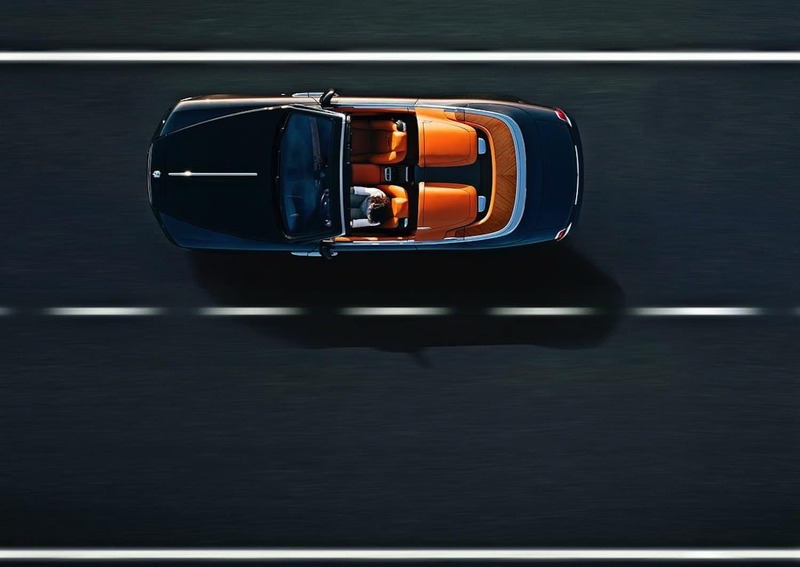 Known for world-class power and an unabashed flair for life’s finest things, each Rolls-Royce model is a masterpiece in itself — something reflected in every miniscule detail, from immaculate finishing to the name. 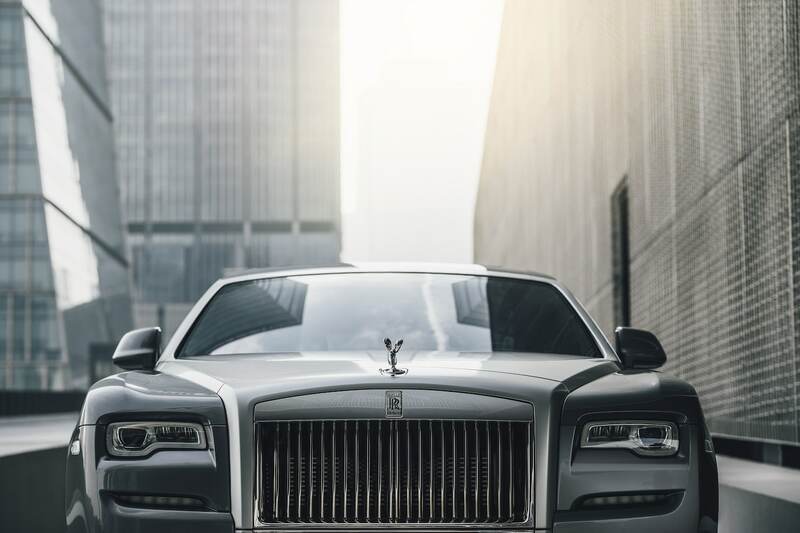 And when it comes to naming these ultra luxury automobiles, Rolls-Royce often leans toward two things: supernatural spirits, or superlative expressions. From the timeless Rolls-Royce Phantom to the bold Wraith Black Badge, we take a closer look at each design and what they embody. May you find the Rolls-Royce that fits you best. The Cullinan: What’s the largest flawless diamond ever found? If there’s any reason to head straight for Rolls-Royce at the show, it’s this. 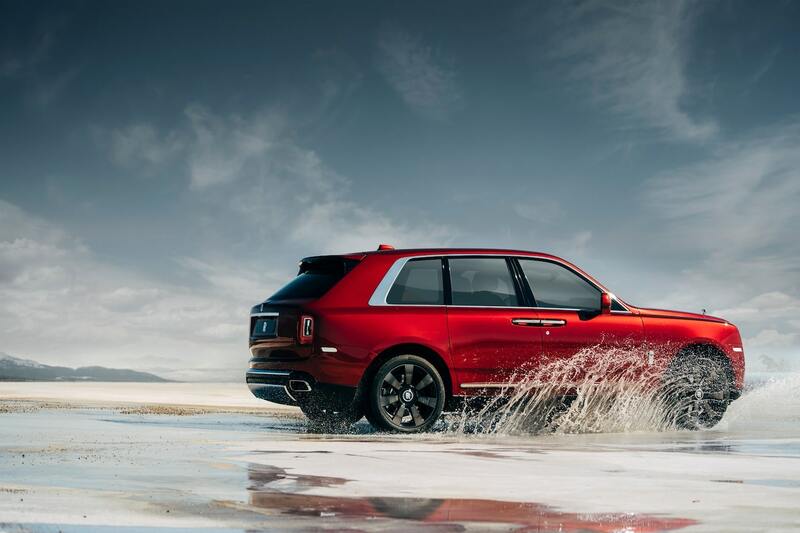 The latest model — the Rolls-Royce Cullinan — takes the SUV route, redefining luxury travel with a focus on effortlessness and accessibility. Dubbed ‘Cullinan’, it’s named after the largest flawless diamond ever found — the Cullinan Diamond, a 3106 carat stone unearthed from the depths of a South African mine back in 1905. 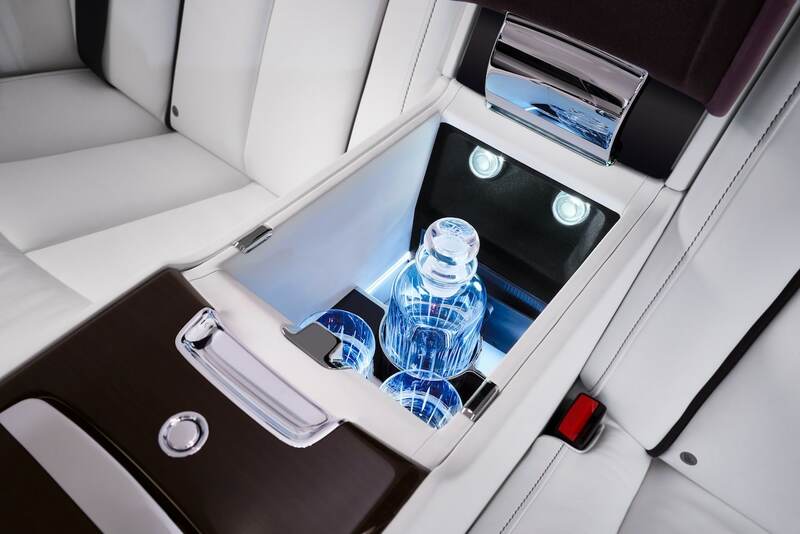 While one often thinks of smooth urban-centered commutes when it comes to upscale limo rides, Rolls-Royce proves that true luxury means unparalleled comfort, everywhere. 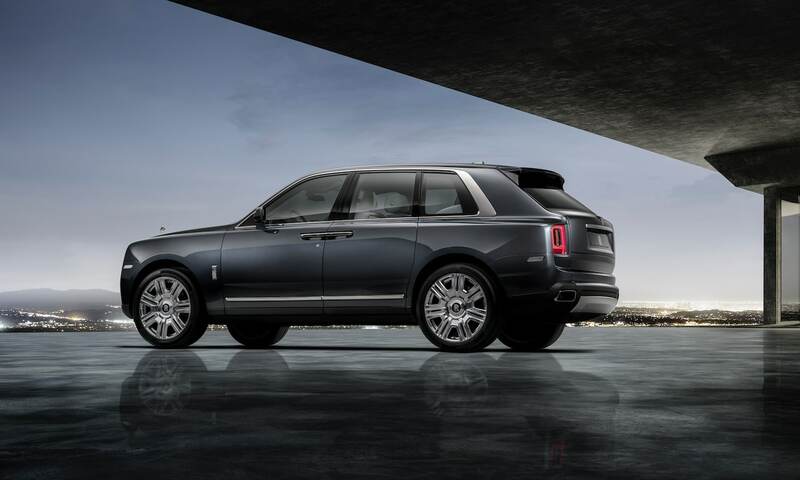 As such, the Cullinan has gone through extensive tests, promising no concessions in terms of bliss whether in the searing deserts of the Middle East, or braving the freezing snows of the Arctic Circle. Just like the diamond that emerged from the dirt whole and unscathed, the Rolls-Royce Cullinan gives you absolute luxury — “Effortless, Everywhere”. The Phantom: What moves stealthily by you and you won’t even notice? Even the least discerning of Rolls-Royce enthusiasts would have heard of the Rolls-Royce Phantom. A name Rolls-Royce has used on its luxury cars over the past century, the Phantom is both an identity and a name strongly rooted in heritage, yet undoubtedly made for the future. Known for its extraordinary presence, combining elegance, beauty and a haven-like interior, the Rolls-Royce Phantom cars are icons of the brand, engineered especially for the visionaries and leaders of society. Named after supernatural, unseen spirits that roam silently, it isn’t difficult to see the resemblance between car and spiritual force. Though monumental — in size and even more so in presence — the Rolls-Royce Phantom cars are sleek and silent. Sir Frederick Henry Royce — founder of the Rolls-Royce company — himself once said that despite the speed at which it’s running, the loudest sound you’ll ever hear in a Rolls-Royce cabin is the ticking of its clock. The Dawn: What marks new beginnings, an awakening from the dark night? 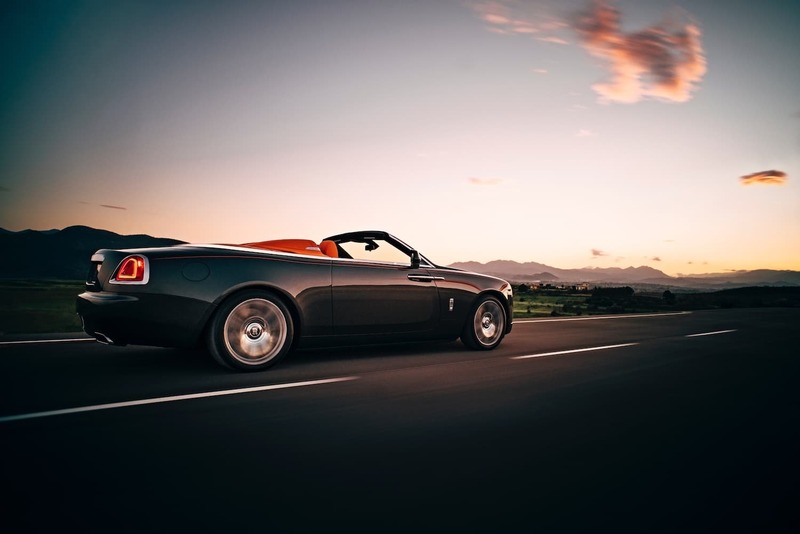 While the Phantom — with its sleek, near-intimidating look and unparalleled interiors — spell classic Rolls-Royce, the Rolls-Royce Dawn is a Rolls-Royce unlike any other. With an open-top and a fresh, beguiling charm, Dawn is designed to excite and allure. Departing from the previous limousine forms that shield riders in a safe, luxurious paradise, the Rolls-Royce Dawn is all about putting itself and its owner out there, perfect for those who wish to see and be seen in sunlight and the world’s most prestigious of places. Named after a new dawn — a symbol for new possibilities, fresh horizons and that anticipatory ambiance of great things to come — the Rolls-Royce Dawn reflects the opportunities that await within each new day. Just as the dawn signifies a new sunrise, the Rolls-Royce Dawn brings with it a sense of awakening and a burst of sunshine, full of the belief that anything is possible. The Wraith Black Badge: What moves so fast it only leaves a wisp behind? You have the social, bewitching Rolls-Royce Dawn, and then you have the world’s most powerful Rolls-Royce. Intoxicating, fearless and intense, the Rolls-Royce Wraith Black Badge was designed to defy convention. Dark and dynamic, it comes with a combination of athletic prowess and irresistible speed. 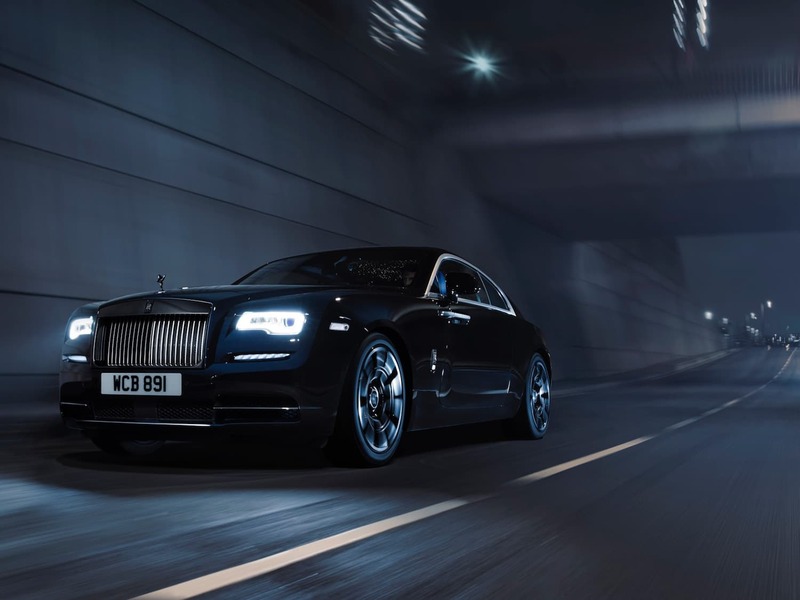 Deep black and streamlined, the Rolls-Royce Wraith Black Badge moves by you so fast it could almost be the wraith it was named after — a dark, ghostlike apparition that is seen shortly before disappearing, or a faint trace of something that once was there. Thrilling, and described as “rising out of the darkness”, this is the Rolls-Royce built for those who dare to be different, accentuating the bold luxury life with a powerful and potent presence. The Ghost: What blurs the line between living and divine? Today, the name Rolls-Royce Ghost is one that evokes a sense of reverence within the scene of ultra-luxury cars. 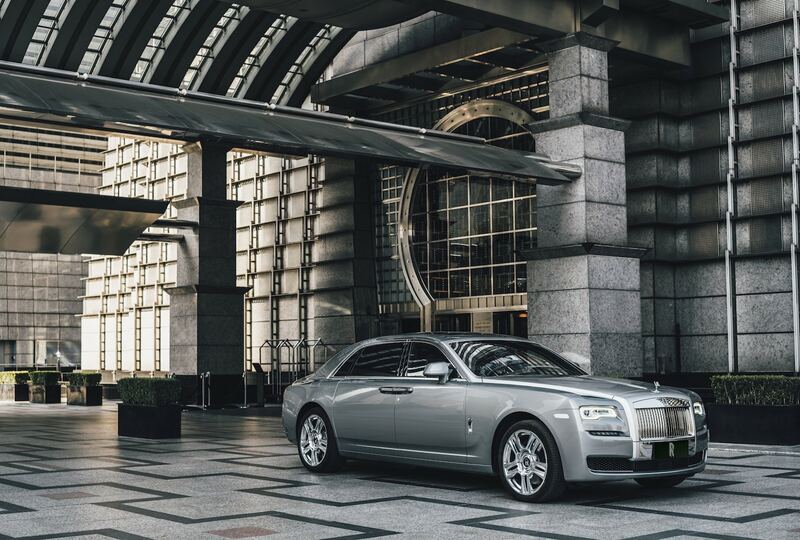 With perfect proportions, precision and a deliberate artistry, cars that carry the Ghost name from Rolls-Royce are known for both infallible dependability and a flair for sophisticated style. Leaning towards the wilder side of divinity, the Rolls-Royce Ghost brings with it ideals of adventure and technical progress. Just as a ghost glides through the world with a quiet yet supernatural presence, the Rolls-Royce Ghost is an expression of the richest of experiences, representing the finest rewards in life an a strive for the ultimate beauty through science. It’s effortlessly elegant, and becomes a work of art in itself through its quest for simplicity. These Rolls-Royce models will be on show at the 40th Bangkok International Motor Show. 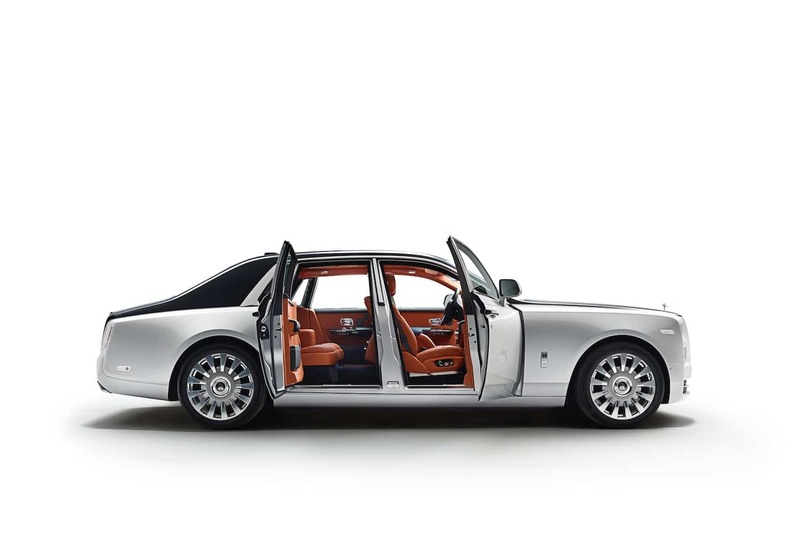 To find out more, visit rolls-roycemotorcars-bangkok.com.